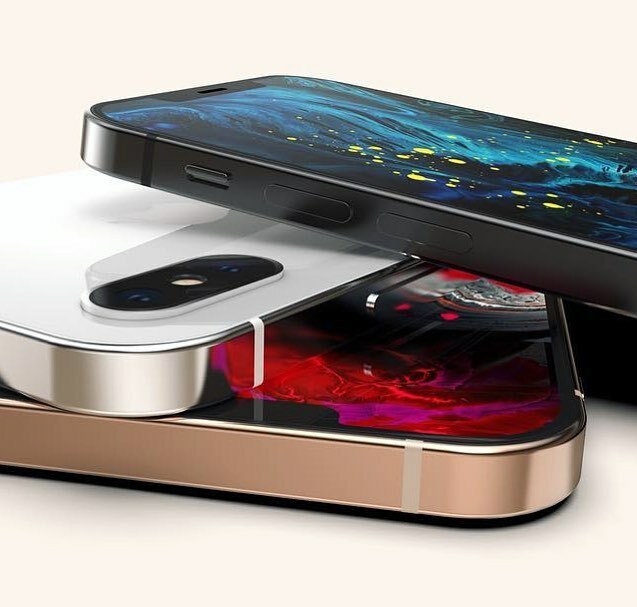 New iPhone Designs based on the latest and redefined iPad Pro! @lennyslade I’m getting a 5s this christmas and I couldn’t agree more. @atharva_raje_me the original iPhone hadn‘t a plastic body. This would be the best iphone ever!!! They finally realize that iPhone 5s design is the best!